In order to fully enjoy your skiing holiday, you have to prepare thoroughly before your trip. The proper equipment is essential for your safety and protection. You wouldn’t ever think of leaving the house without a thick sweater and coat in a cold and sunny winter day, would you? Nevertheless, unfortunately, far too many people forget to put on their sunglasses. It is particularly important in the mountains, where the bright snow reflects sun rays. 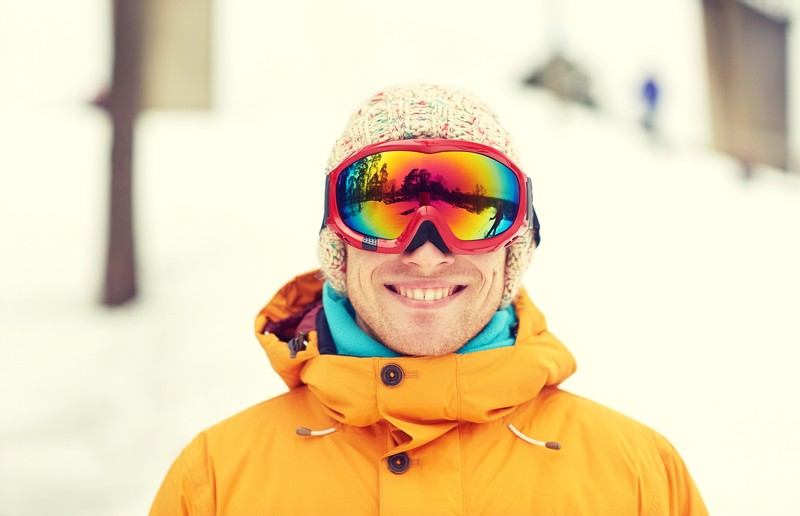 Read our top tips on how to protect your eyes and make the most of your vision when you’re on the slopes. Anatomical adaptations (eyebrows and eyelashes) and mechanisms (constriction of the pupil and blinking) of eyes are of limited use in UV protection under extreme conditions such as sunbed use or strong ground reflection from snow, water and sand. If eyes are not properly protected, there’s a high risk of photokeratitis and photo conjunctivitis, pterygium, cataracts, and even eye cancer. The second most important factor to think about is the irregular surface of the slopes. There may be many hazards such as trees, signs and other fragments on the snow. Having sharp vision is essential to be able to negotiate your way over the slope at high speed whilst avoiding hazards. 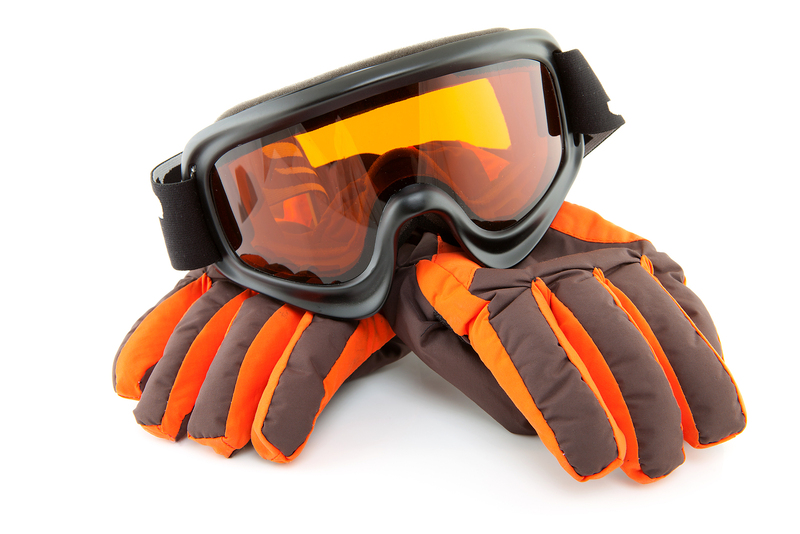 There are available special skiing goggles and wrap-around glasses for skiers. Another great option is to wear contact lenses; in addition to giving you the option to wear over the counter eye protection, many contact lenses give you additional UV protection. Another factor to consider when going skiing, is the glare from the sun. Properly tinted lenses can shield your eyes from reduced vision from glare. And the right color can enhance your ability to see the irregular surface of the snow – there are colors such as amber, melanin or grey that can work well, in general, conditions. For additional protection ensure that the lenses are impact resistant. Don’t forget about the off-piste shades! While it’s important to look great, the most important thing to consider when selecting sunglasses is making sure they provide adequate protection against UV. Make certain your sunglasses block 100 percent of UV. The good news is proper sun protection isn’t necessarily expensive. Many inexpensive brands make shades with total UV coverage. Snow blindness is an extreme form of photokeratitis. It sometimes occurs to skiers and climbers who experience extreme UV levels due to high altitude conditions and very strong fresh snow reflection – it can reflect up to 80 percent of incident UV radiation. Simply put, snow blindness is similar to sunburn of the front surface of the eye, which leads to temporary blindness. As you see, a 100% UV protection is crucial. See your optometrist to ensure that your vision is clear as possible and, if necessary, have an optical correction for your eyes. Remember that children’s eyes are especially sensitive to UV, so prepare appropriate goggles for your little one too. 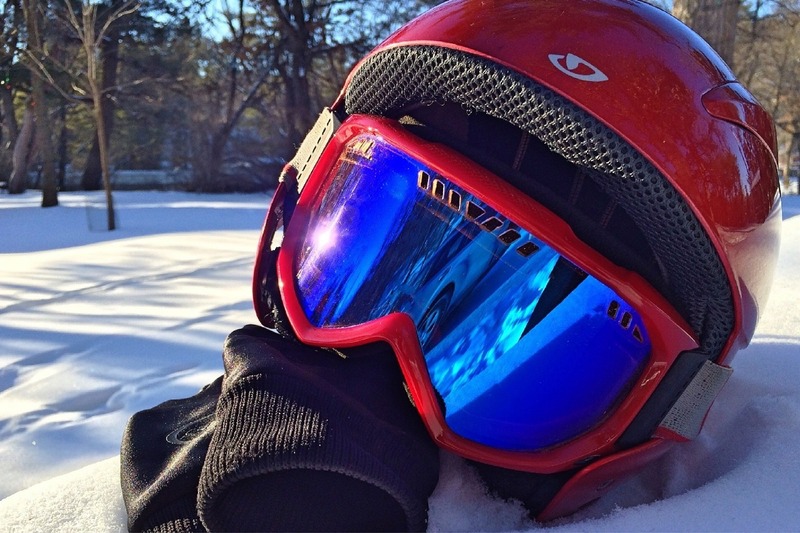 Be safe, look after your eyes and have a great time on slopes!